The Honeywell top fill cool moisture tower humidifier with digital humidistat blends a series of convenient and efficient features, giving you a pristine breathing environment. The humidifier is suitable for large rooms and features cool, invisible filtered moisture. The 1.5 gallon capacity tank runs for up to 24 hours with an auto shut-off when empty and comes with 2 easy ways to fill - via the humidifier or the sink. The inclusion of a programmable LED digital humidistat with 12 hour timer will provide an accurate measure of surrounding levels of humidity and comes with easy-to-use, top panel digital controls. 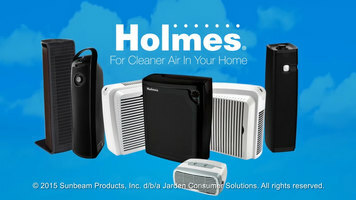 For more information or to purchase this product, visit www.honeywellstore.com. 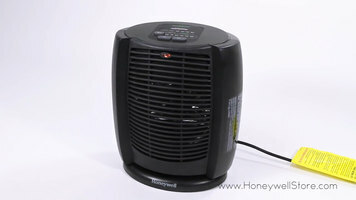 Great for large rooms, this Honeywell tower humidifier runs for up to 24 hours and shuts off automatically when empty. It helps create a pristine breathing environment with little effort, making your facility more comfortable for guests, employees, and customers. Check out Honeywell's multiple heaters for a convenient and effective heating solution! 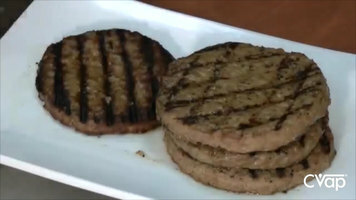 Imagine serving hot, juicy burgers in fewer than 3 minutes! Using Cvap staging, you can decrease long ticket times by cooking burgers faster and more efficiently.